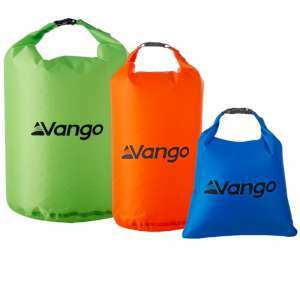 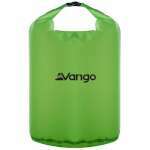 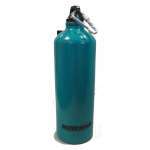 The Vango Dry Bag Set offers a variety of sizes to protect all your essentials when trekking, cycling, kayaking, climbing, commuting or travelling. 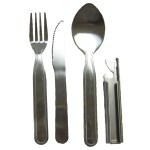 Constructed from tough, durable fabrics, this set is perfect for lining your rucksack, keeping your sleeping bag dry, storing wet kit or keeping valuables safe from exposure to water. 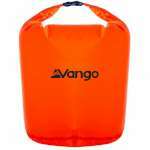 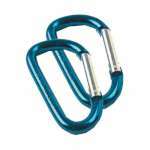 An indispensable companion for the wet and wild outdoors!